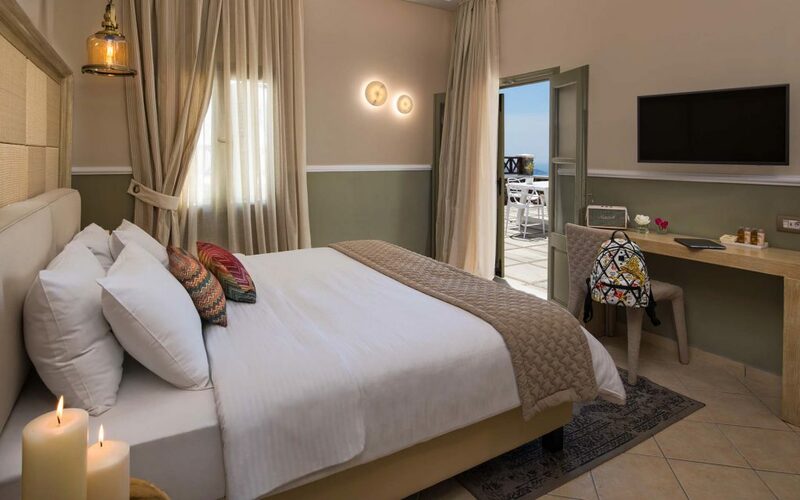 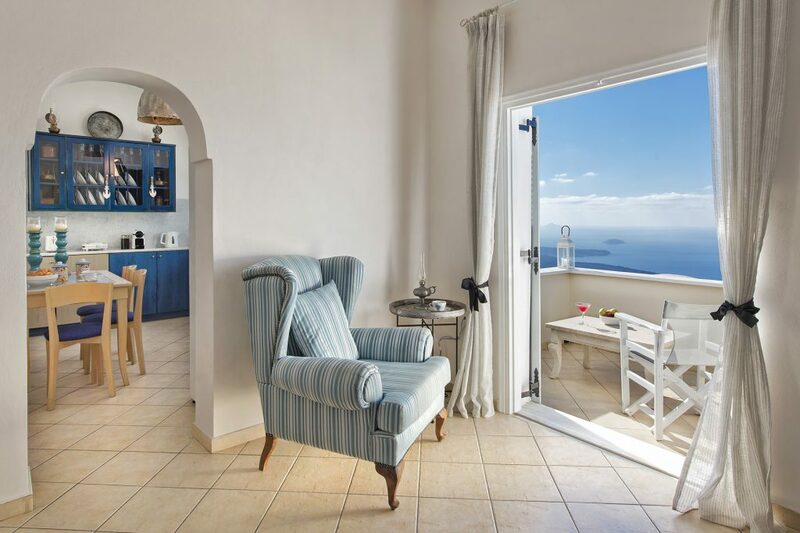 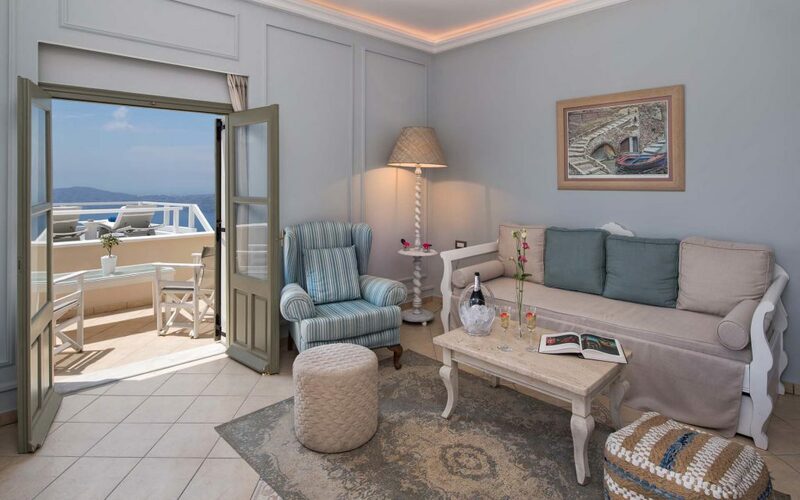 Malteza Private Villa is a stunning neoclassical mansion that has undergone full renovation to offer luxury accommodation for up to 6 guests with wonderful Caldera views. 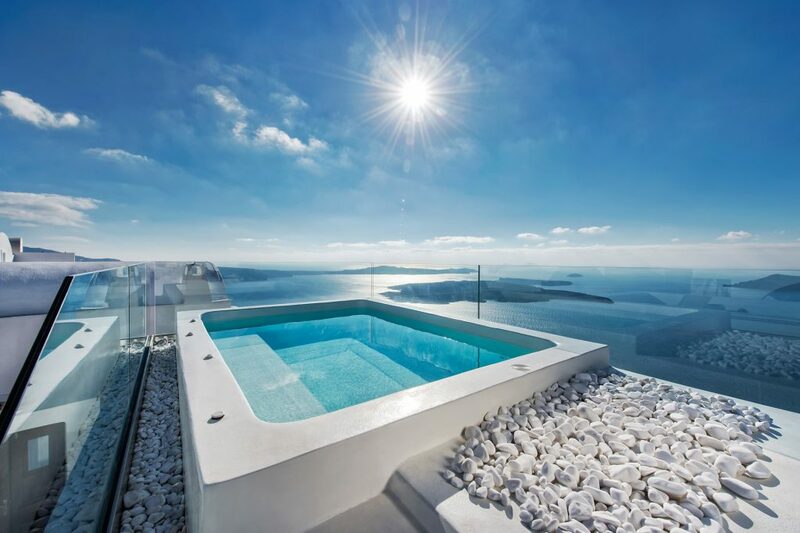 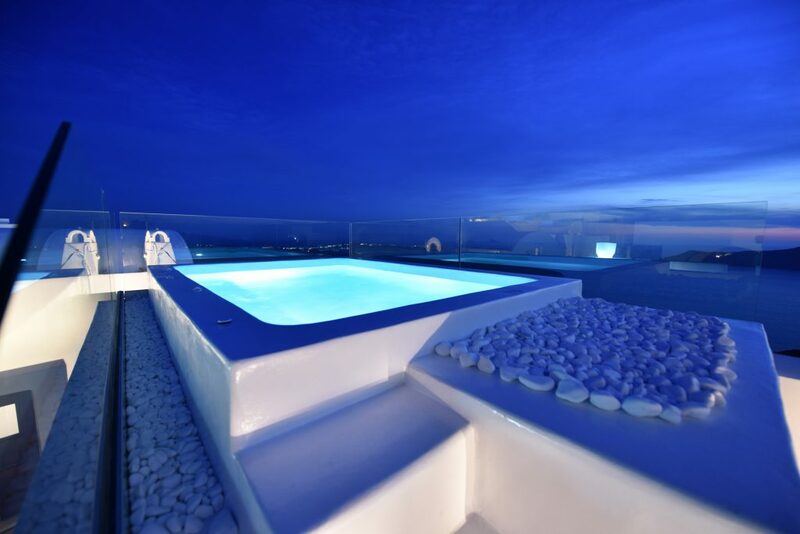 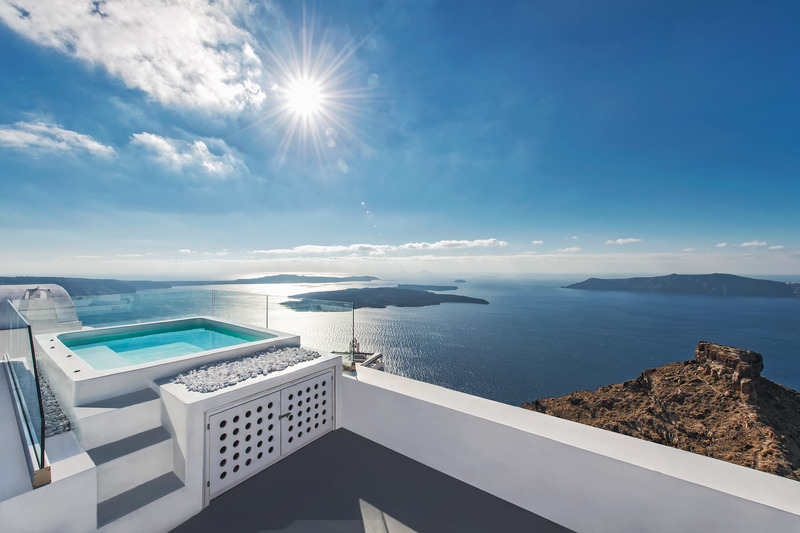 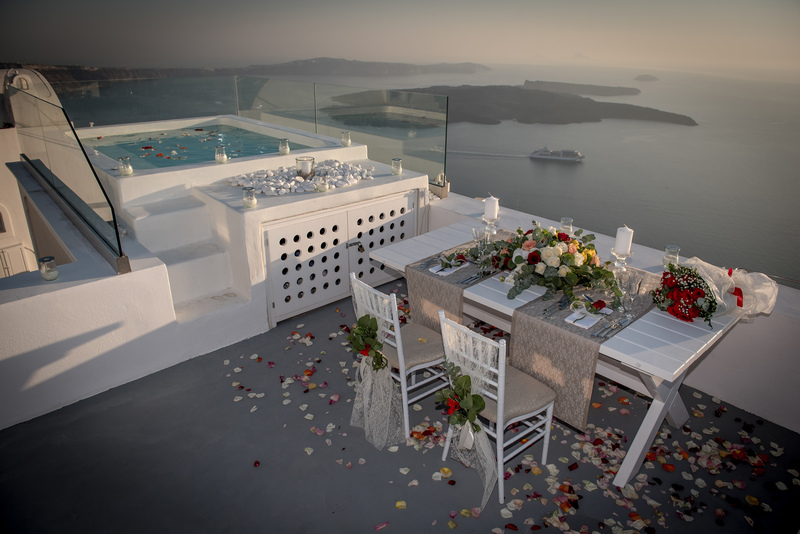 The Malteza Private Villa is located in one of the highest points of Imerovigli, offering amazing views of the famous Santorini Caldera. 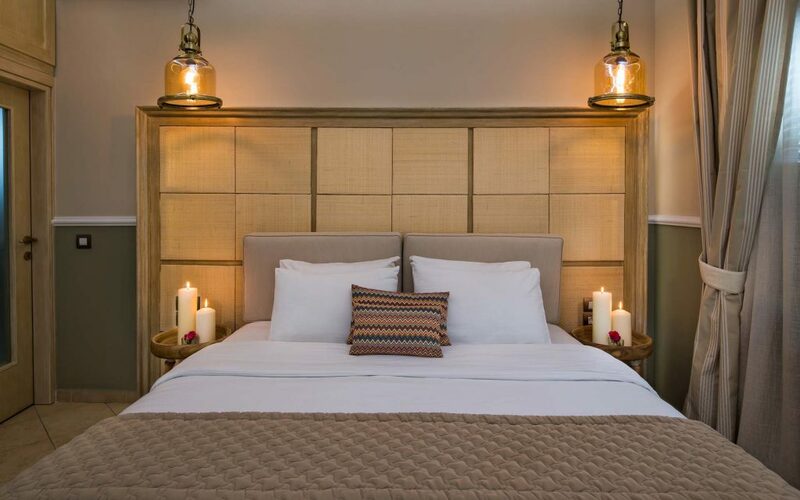 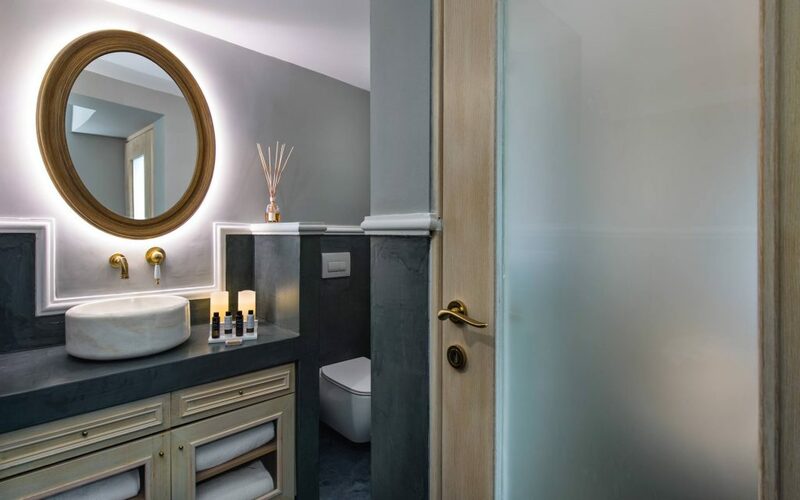 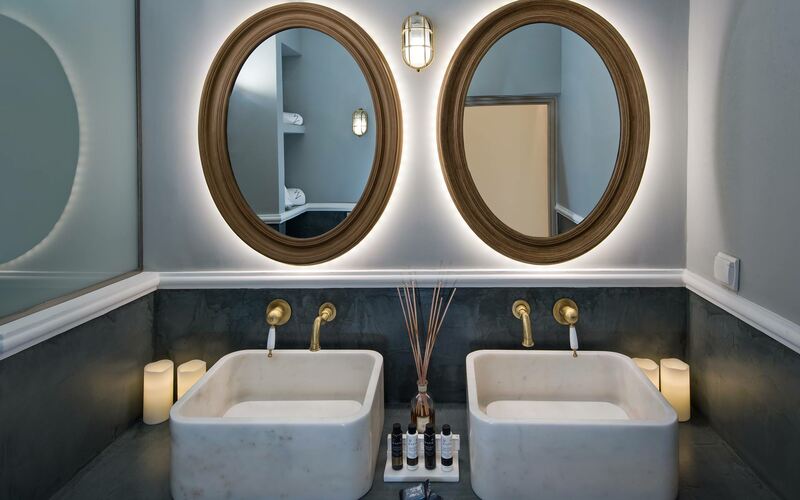 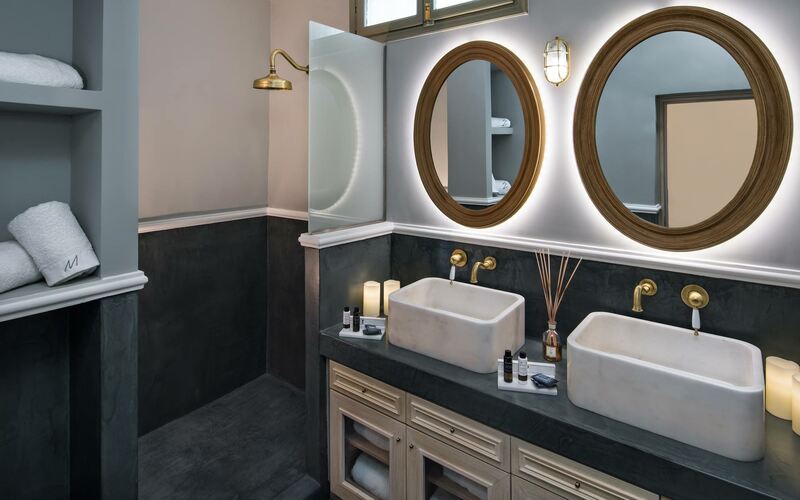 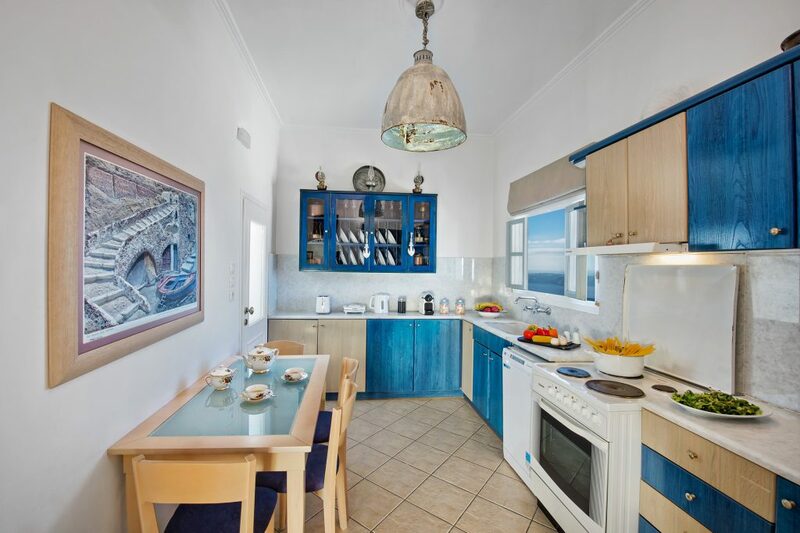 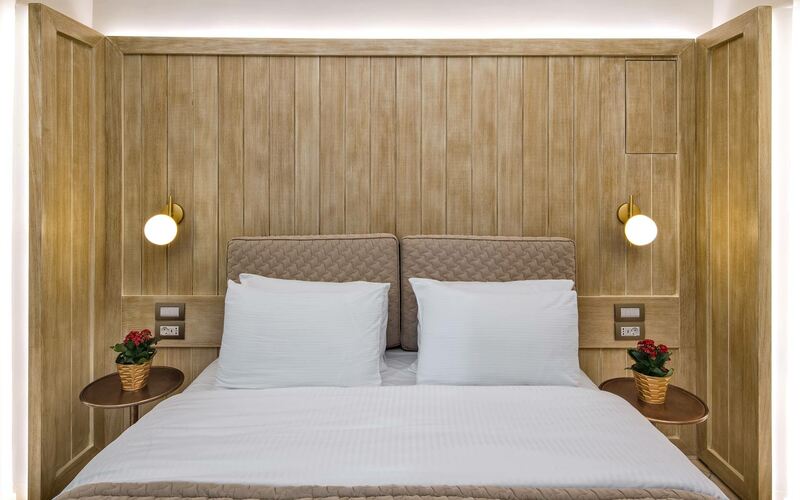 The property is housed in a beautifully reformed Neoclassical Captains Mansion with 2 double bedrooms, 2 bathrooms, a spacious living area, fully equipped kitchen and a private terrace with plunge pool. 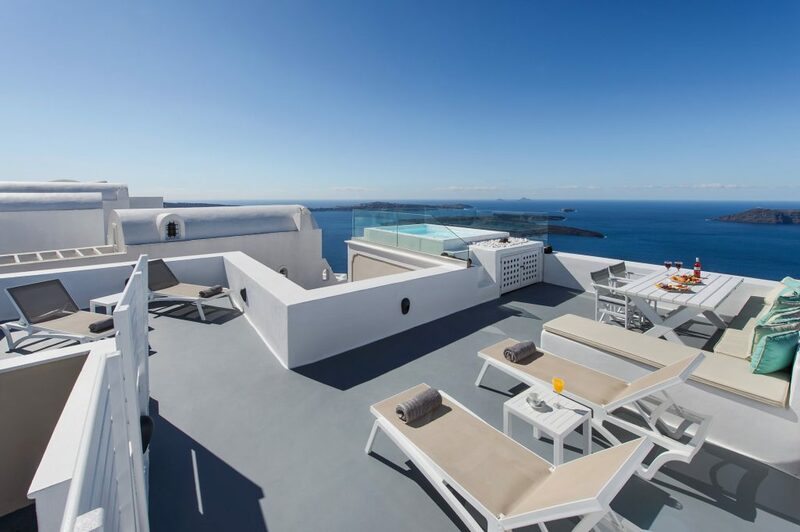 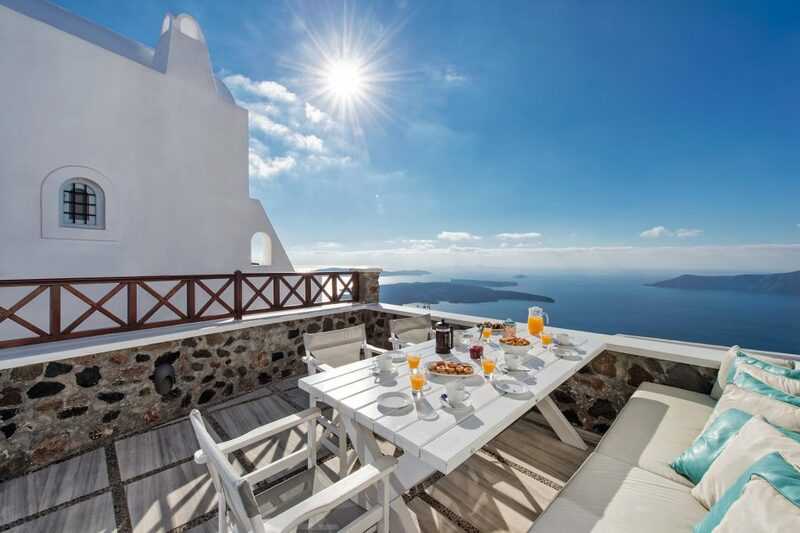 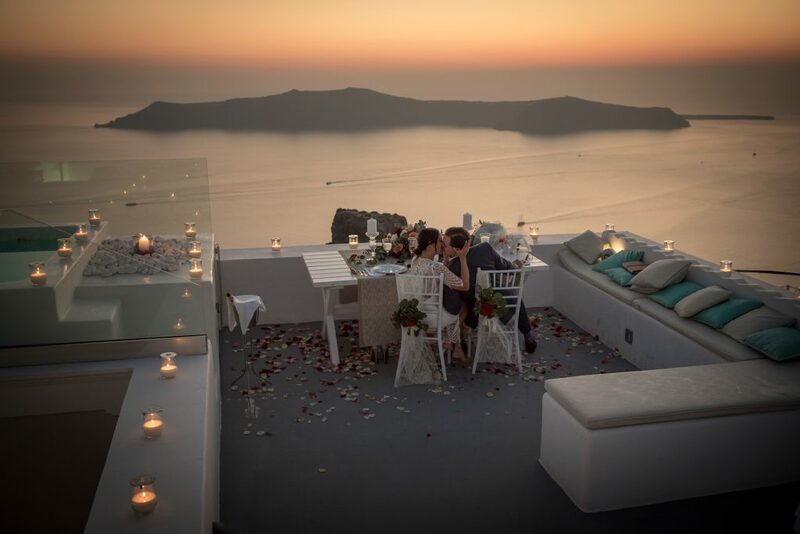 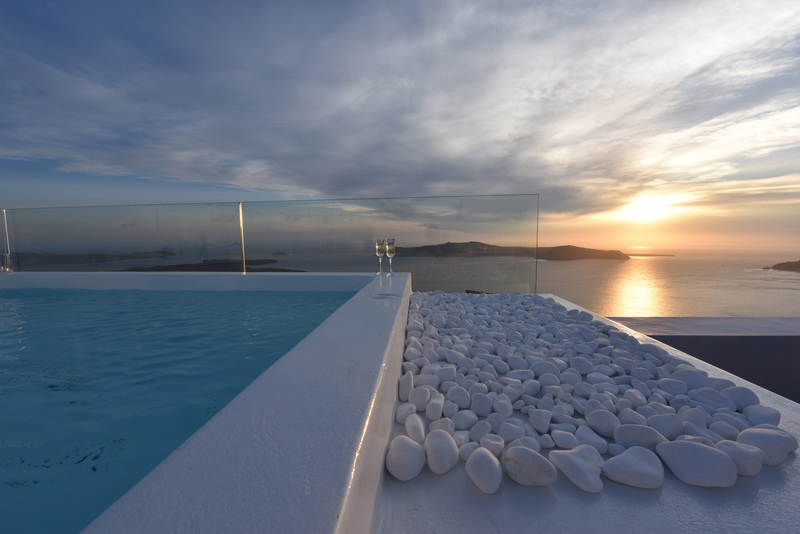 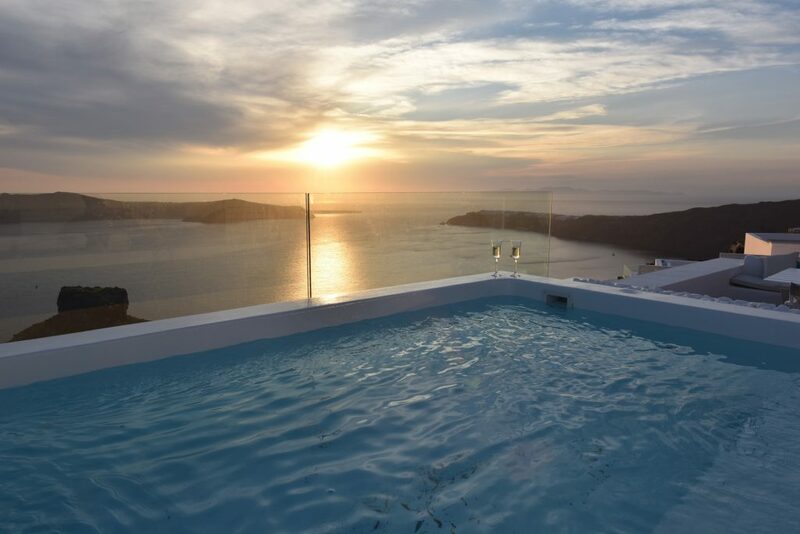 The elevated terrace at the Malteza Private Villa offers some of the best views of the Caldera in Imerovigli if not the whole of Santorini, a fantastic place to enjoy the famous Santorini sunsets.